I will list a few different paints that I have used over the years. Applying some paint is the one thing that will improve home value. Try to stay away from the darker colors like black or purple, lighter shades seem to give a warmer feel to the home. Having seen all colors on walls, that’s just my opinion. A good way to estimate how much paint your going to use, is a quick measure of the rooms height times width. 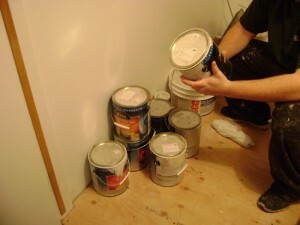 As a gallon or four liters of paint will cover approximately three hundred fifty square feet, so is easy to figure out. 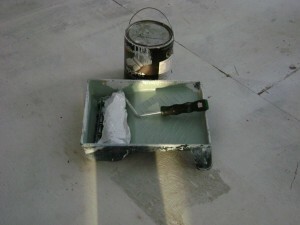 A paint I have used on many roofs, and which I still recommend is Tremclad. It comes in a variety of colors, and has a great rust protection on metal roofs. Always mix or stir well before using, and I also recommend it being put on with a brush straight from the can with no thinning. Flat paint can be used on walls and ceilings that are not exactly what you would call smooth, usually found in many older homes. Is also not the easiest to clean, but if you have a ceiling or wall that’s with a rough finish, give it a try. Eggshell has a low shine finish, can be used on bedroom or living room walls. Also the finish is much easier to keep clean then a flat paint. 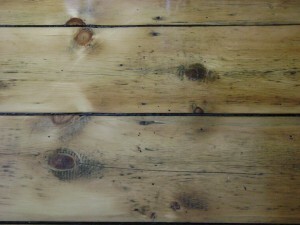 Can also be used on walls, a good choice would be kitchen, bathrooms, laundry room, etc. It also cleans well. 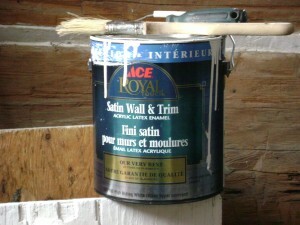 Having used Satin and Semi Gloss in many homes, I often recommend either one for the bathroom or kitchen walls, etc. The choice is yours as this one also cleans up easily. Gloss has more of a shine to it then the other types of paint. I would not recommend it on walls, as it can show any minor imperfections. 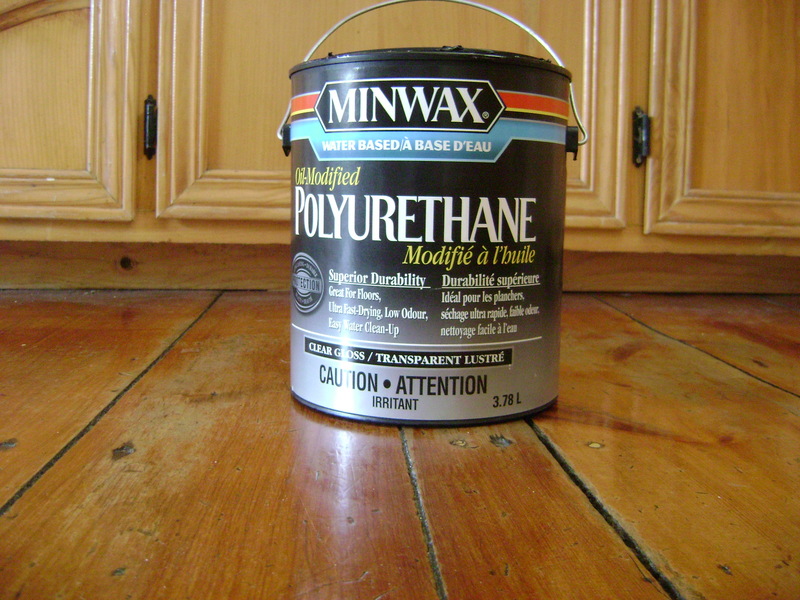 Is best used on the mouldings or trim in your home, or any smooth woodwork that needs painting. Also when painting always try to get the best quality, because I have seen cheap paint used and its not worth spending time or money on. Good rollers and brushes can make a big difference in the finished look. I prefer to use a good quality two inch angle sash brush for trimming and edging. Also when using your rollers try not to leave streaks or runs on your walls, smoothing things out takes a bit longer but leaves a much better look. 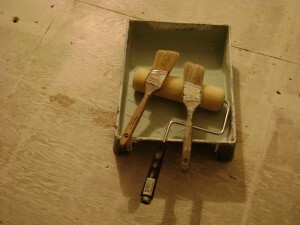 So I hope this gives a better idea on paints, and what to use around your home. A little maintenance and paint can go a long way to keeping the place looking great. Any comments or ideas, leave a message. 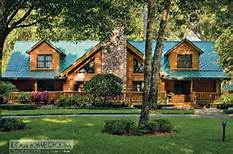 There is many ways to keep your house looking good, and to improving home value. The one that’s probably the cheapest is to just keep it decluttered, everything in its place. Having worked in many homes I have seen it all and am also guilty of a little clutter myself. Another way is a new paint job, which does wonders for the look. Its best to patch any holes or screws that have popped out in the drywall. One product I found that works great is Durabond 90, which also seals cracks in ceilings and walls. Once the Durabond is dry you can smooth it out with joint filler, then sand when dry and your ready for paint. I always recommend a primer and two top coats to give a better finish. One place used the most is your kitchen, so keeping it up to standards could be new paint also. Changing handles and knobs on the cabinets can improve things. 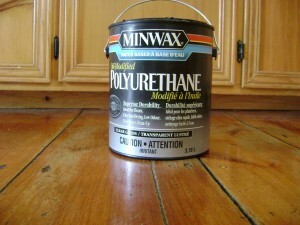 If your appliances stove, fridge, are looking well used, and on a tight budget try a little paint. Also recessed lights in the ceiling seem to be a new trend for kitchens. In the bathroom try a new shower curtain for a cleaner look, and also a paint job will make a big difference. Any leaky taps are easily fixed with new rubber seals, or new parts. If your ever installing new tiles on the floor I would recommend a floor warming system controlled by a thermostat. These are easy to install before the tiles go down, and sure make the room comfy. New caulking around tub or shower also helps for a better look. Keeping the lawns mowed and flowers growing around the place gives a clean look. I always try every few years to apply some paint where ever needed on the outside of house. Planting some trees around the place, whatever kind you fancy, try checking your local nursery, or seek advice from landscapers in your area. If you have any questions about a project, drop me a note.